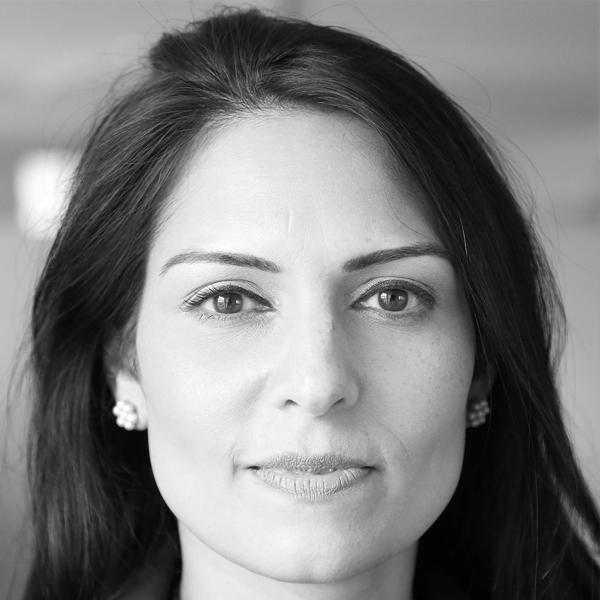 Priti has been the Member of Parliament for Witham since 2010. She has served as Secretary of State for International Development, Minister of State for Employment, Exchequer Secretary to the Treasury and the first UK-India Diaspora Champion. Enterprise and hard work have shaped Priti’s life, values and beliefs. Priti believes strongly in the values of meritocracy, freedom and aspiration. That the Conservative values of freedom, free markets and lower taxes empowers people, families and businesses to flourish and be in control of their own destiny. She currently serves as an elected member of the Foreign Affairs Select Committee in Parliament.